This time last year not many folks had gotten the opportunity to know a musical wonder that came in the form of a young man. A young man who God willfully endowed with the singing prowess of a Northern Mockingbird. I remember that my dear friend Oxlade was the first person to ever mention this talented act to me. The guy na raw talent, Oxlade bragged. I would eventually give the artist a listen and I was completely blown away. 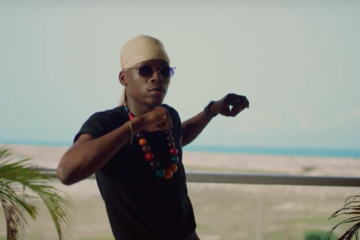 Fireboy DML isn’t like your regular emerging artist. His music doesn’t sound like someone who is still in the upcoming phase. He is a singer and songwriter who knows his way around studio equipment. 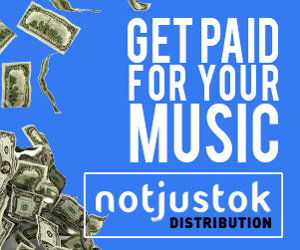 Earlier on in his fledgling career, Fireboy learned how to record his music himself – something many upcoming acts can’t boast of – and has been using this skill to his benefit and for others. His genius cannot (and must not) be underestimated. 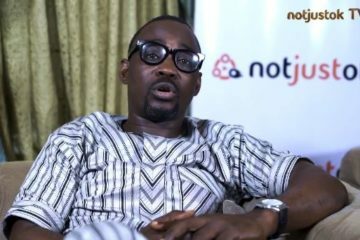 Adedamola Adefolahan (his real name) is an Afro-fusion artist who masterfully blends Afro with soul and country. 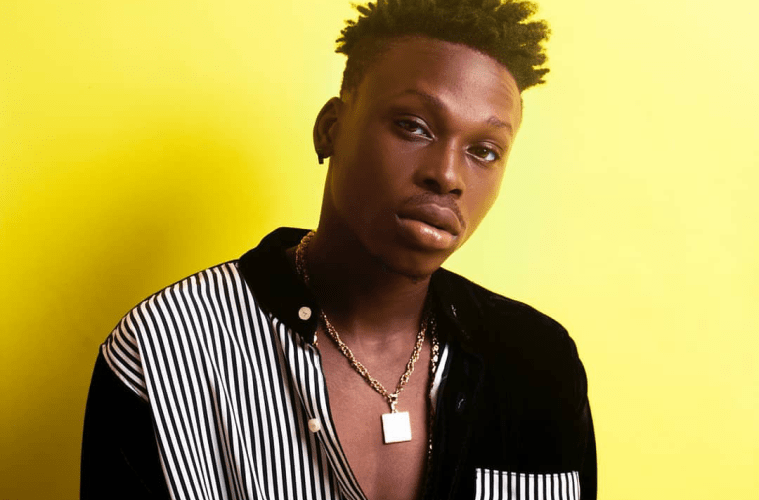 Discovering his penchant for singing at a tender age, Fireboy has been making music and continued even after gaining admission into Obafemi Awolowo University, Ile-Ife to study English. He has consistently pushed himself, not bulging at any point nor did he let the struggle of chasing music overwhelm him. 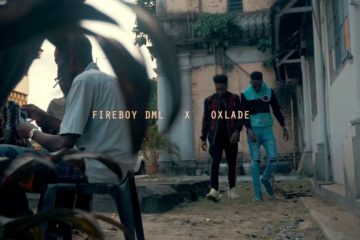 It didn’t really come as a surprise to me when I heard that Fireboy DML was signed to Olamide’s giant label YBNL. It was something that was certain to happen for the world to be in right order. His talent is pure and new like freshly baked bread. 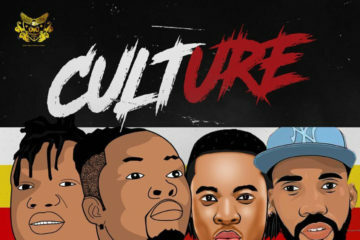 Olamide signed him alongside a slew of other artists including Picazo Rhap and Yomi Blaze and they joined acts like Lyta, Limerick, Davolee, and others. 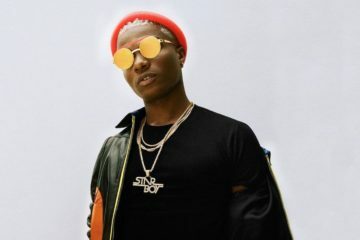 Fireboy has released a number of hit singles including King, Ajoke, and most especially Sing (featuring Oxlade). 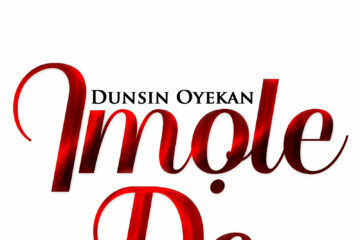 The single Sing was one of the songs that went viral and introduced an array of music lovers to his distinct sound. 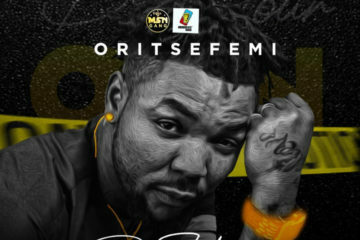 He has since been one of the hottest emerging acts in the music scene and was named as one of the artists to watch out for in 2019. 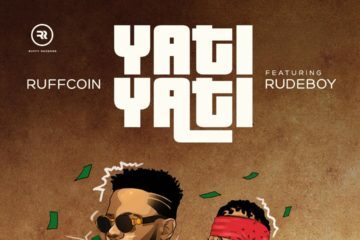 Late in 2018, around mid-December, YBNL released a compilation album YBNL Mafia which featured all the artists signed to the label. There were many bangers on the album including Send Her Money, Macaroni, Ika, and more. As someone who appreciates good music, it would be unusually difficult to miss the outstanding songs on the album. 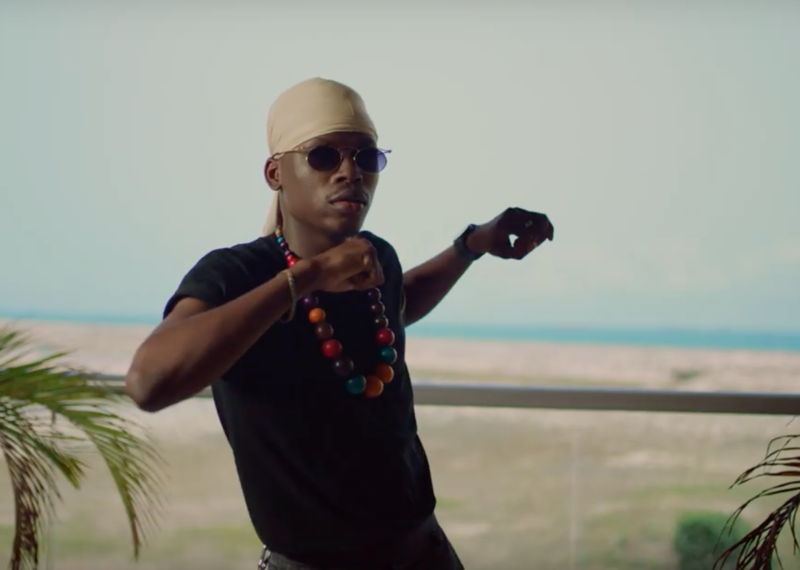 Fireboy ensured to prove that he is miles ahead of his peers and is capable of making songs that could stand the test of time. 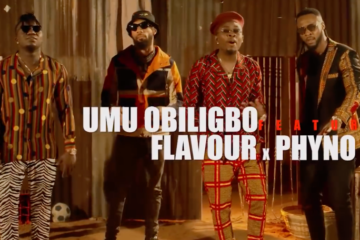 The best way to gauge the success of a song is by how long it lasts especially in a country like Nigeria where people move on quickly as there is a deluge of pop songs being released daily. 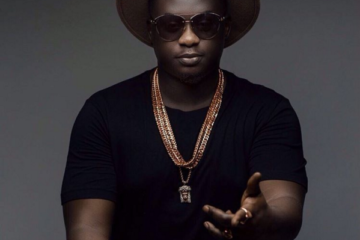 Since its release, Fireboy’s Jealous has been garnering traction and has been moving up the charts at a rapid pace. The song has permeated into different parts of the country, gaining grounds all across the nation. The music video for the song dropped toward the ending of March and has amassed more than 100k views. 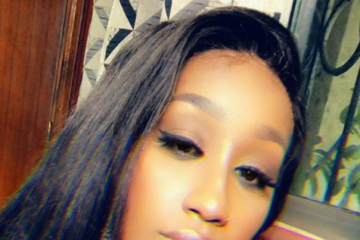 As the song is growing organically, it is quite impressive that Fireboy is boosting its growth with subtle promotional moves. He is currently on a media tour to further push the single to prominence. Jealous is going to keep on enjoying a lot of airplay. 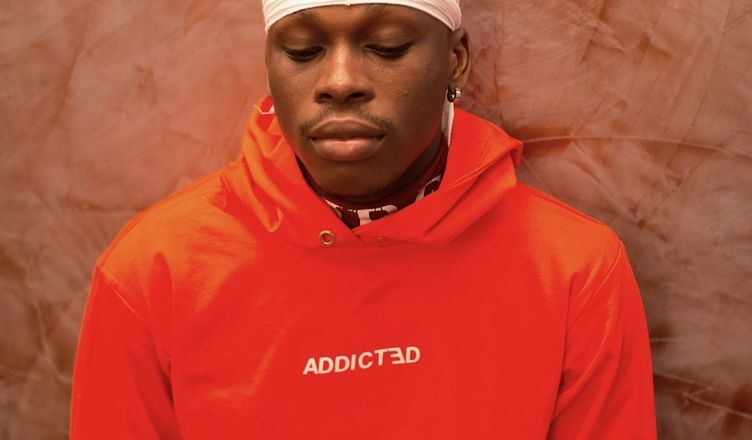 People are beginning to hop on Fireboy’s wave and it is without doubt that they’ll get addicted. 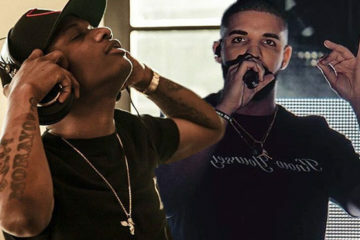 The song obviously has all the elements required to last long in an industry that’s saturated with average songs.